Your Farmington Hills Real Estate Specialists! 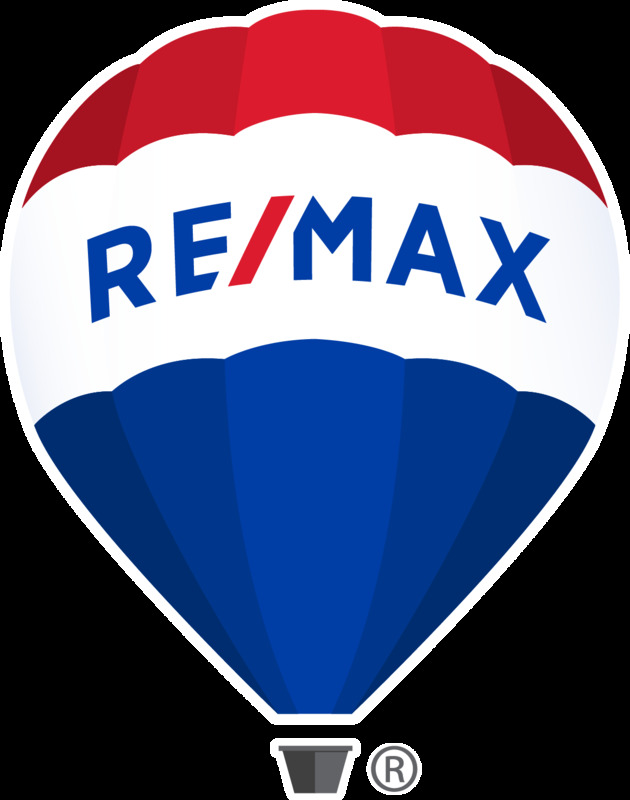 RE/MAX Classic specializes in residential home sales, condominium sales, luxury homes, executive properties, golf course communities, waterfront homes, new construction home sales, relocation assistance, senior communities, first time home buyers, exclusive buyer representation and commercial property sales and leasing in Farmington Hills, Michigan and throughout Oakland, Western Wayne, Washtenaw, Macomb and Livingston counties. Bringing families home builds stronger communities and making a difference in our communities is what it's all about.